If you’re anything like me shopping for new jeans is a dreaded event that rears it’s ugly head every year or so. I live in denim and the perfect jeans are definitely my version of a security blanket. 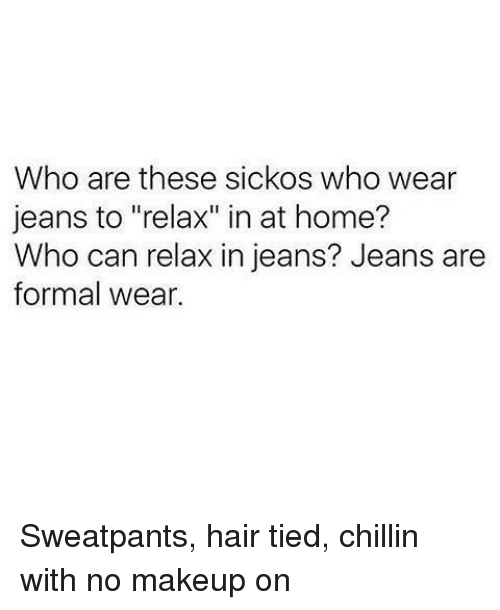 I’m also totally that girl who thinks jeans are comfortable and wears them at home, on airplanes, etc (and yes I’ve been tagged in this meme many many times). A new pair of ripped skinny jeans has been on my to-do list for a while now and since my trusted gap jeans have been failing me recently (I’m not sure what they did, but not loving their jeans anymore), I didn’t really know where to start. I’ve bought most of my favorite jeans from Madewell, but the $130 price tag for most pairs is a little out of reach. I also love STS Blue at Nordstrom, but unfortunately there aren’t any in NYC and jeans are a try on kind of purchase. So, after failing at multiple other spots I headed to Old Navy and damn was I surprised. Not only do they have a bunch of cute pieces this spring including this top and this dress, but their jean selection is perfection right now. Pretty much any jean trend you’re looking for they have, and everything is under $40. The fit is great and every pair I tried on was both comfortable and just stiff enough (I hate jeans that are too stretchy), and with their sales you can get a great deal. Suffice it to say, I feel like I basically found the jackpot. I’d love to hear what you all think of Old Navy jeans though! Had good experiences or bad ones? PS isn’t this necklace so cute?! It’s another one I got from LaceysLayers and I can’t believe it is only $14!